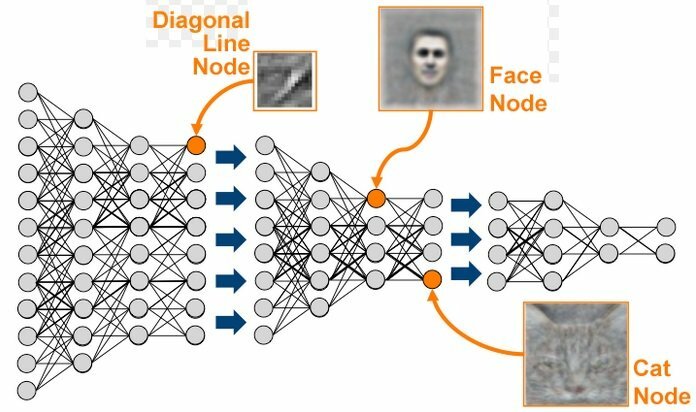 Deep neural networks can learn representation as a vector of numbers. Using this representation, one can distinct cats from dogs, detect people and cars on images. We develop a machine learning model that takes as input players game actions, mouse and hero movements. And we taught this network to distinct one participant of ESL One Hamburg from another. You can imagine every Dota 2 player like a point in the space, where the distance to pro player is a metric of similarity. The percentage says how many users are less similar to pro player than you. We will describe more details soon. Stay tuned, follow our Facebook page.